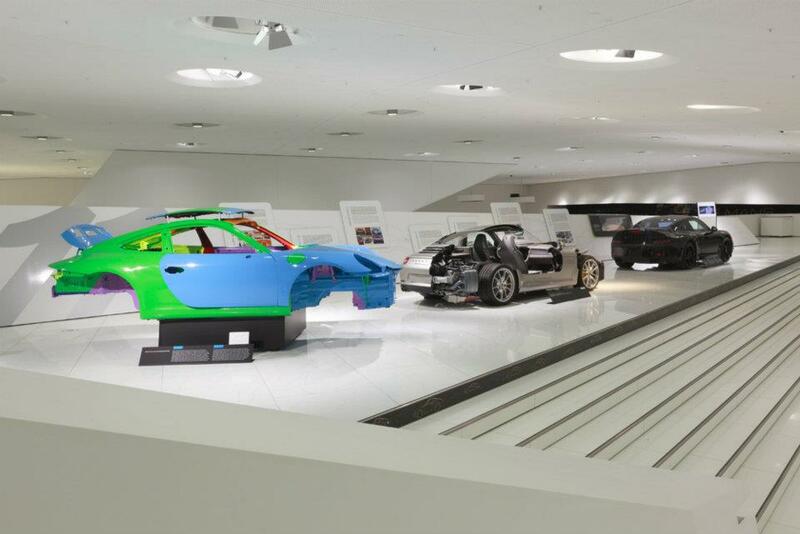 Porsche is celebrating the launch of the new Porsche 991 with an exhibition at its museum featuring a whole range of Porsche 911 related exhibits. 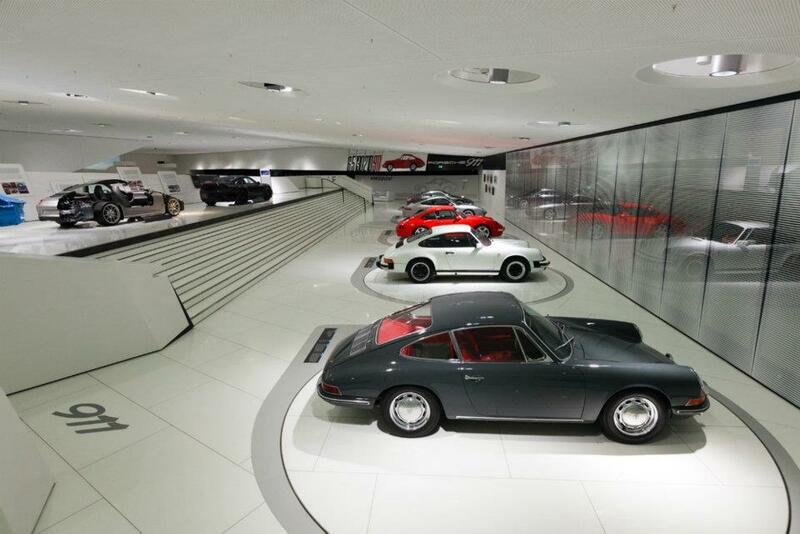 More Porsches 911 than ever: The Porsche museum welcomes the generation of the Porsche 911 Carrera. 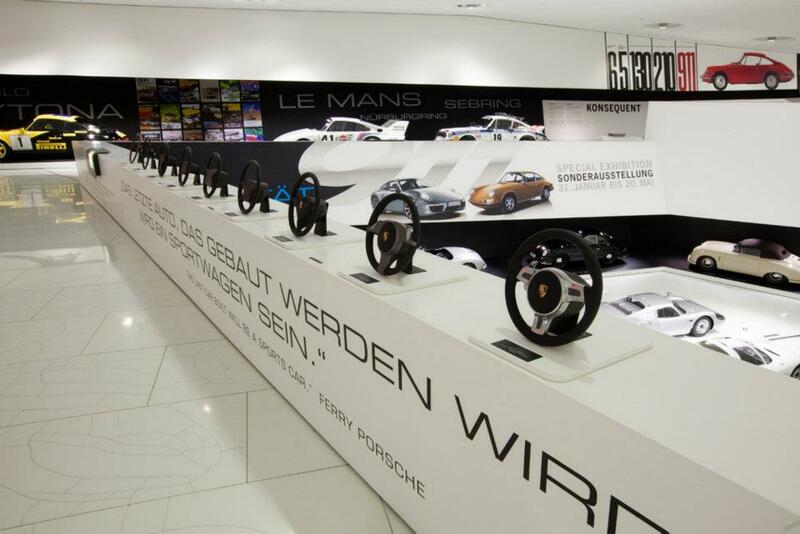 Within this special exhibition the family members of the icon will introduce themselves. 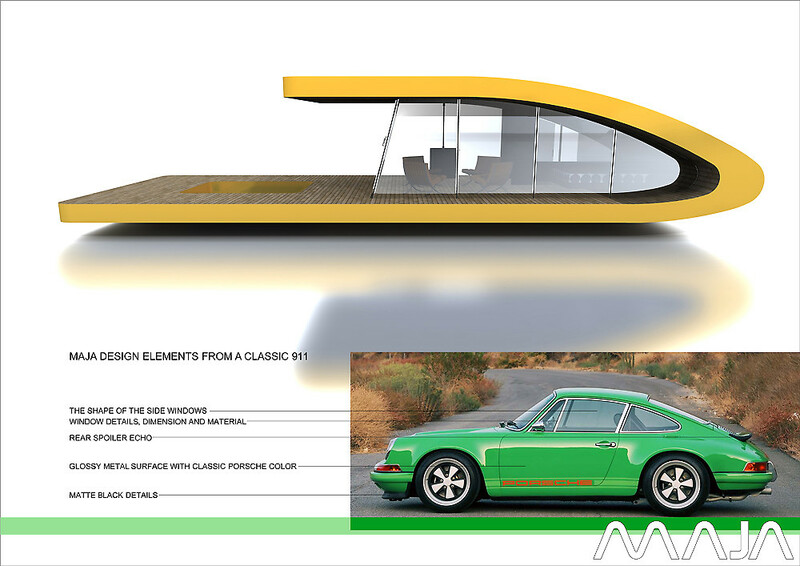 The anniversary „40 Years Porsche 911 Carrera RS 2.7“ will be honoured as well. 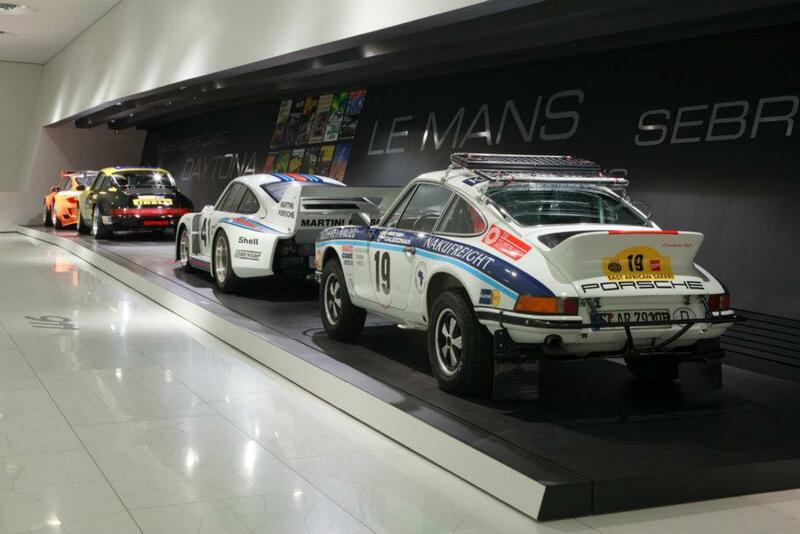 The display features historic racing cars like the 911 Carrera RS 2.7 “Safari” and Porsche 911 GT3 R Hybrid. 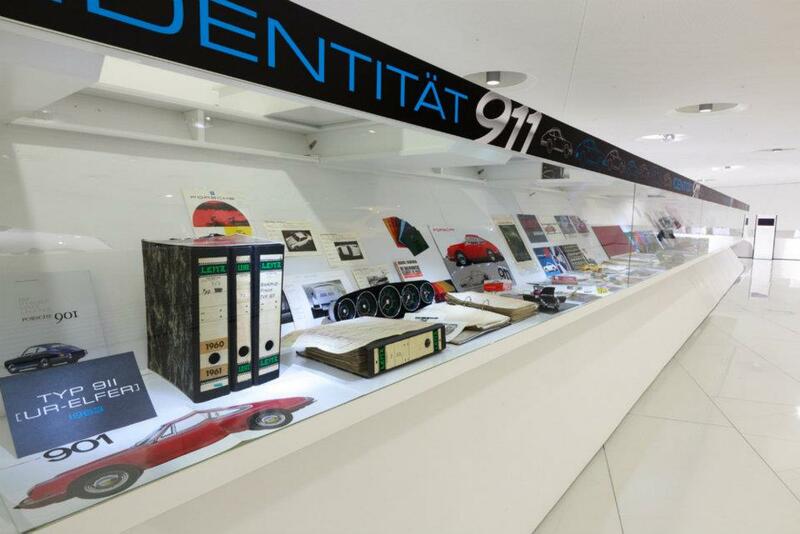 The display also features cutaways and steering wheels and rims from ’63 to present and company documents (DOCUMENTS!) 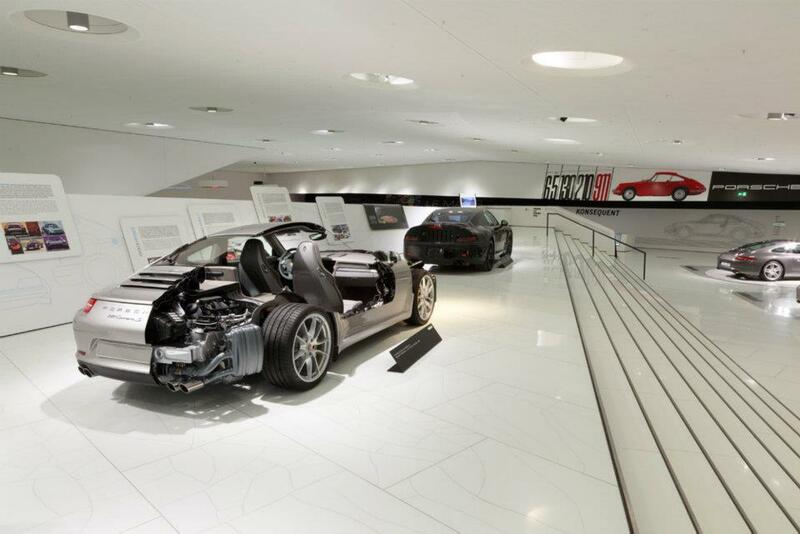 that have never been shown publicly. For those of us who can’t afford the eight euro fee on top of the flight to Germany, hi-res images of the display are available after the jump.